Gene Kubecka has 600 head on the ranch near Bay CIty, Texas, and right now, he says everything is commingled and doing okay. 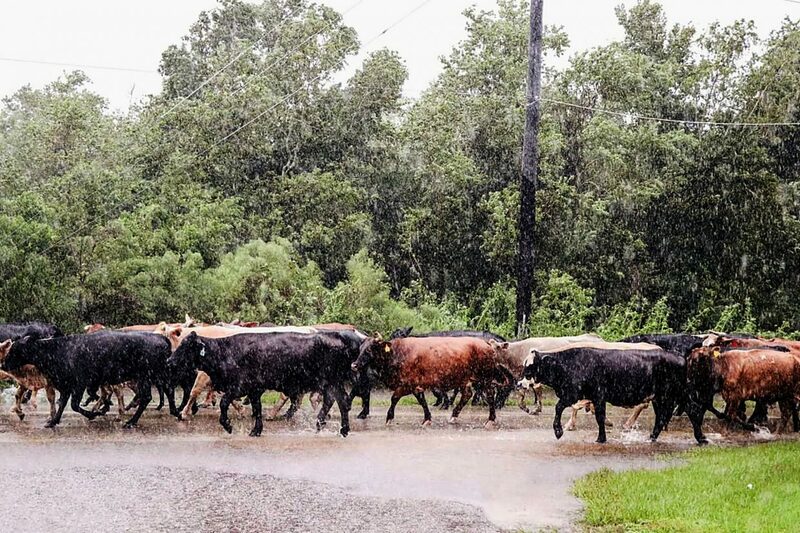 Gene Kubecka guides his cattle with the tractor through torrential rains during Hurricane Harvey. 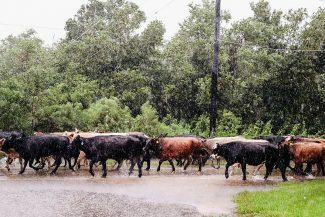 Displaced cattle on county road seeking higher ground during Hurricane Harvey in Brazoria County, Texas. Drought. Wildfires. Hurricanes. These are just a few of the challenges ranchers have faced in different geographical regions of the United States in 2017. At the end of August, farmers and ranchers along the southeast Texas coast were scrambling to recover from the devastating impacts of Hurricane Harvey. With at least 10 dead, 30,000 people forced to live in shelters and countless homes and businesses destroyed, things were only getting worse after Harvey's exit, with flooding expected to continue in the days ahead. 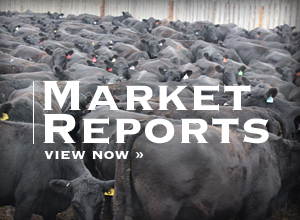 In addition to the people who were impacted by Harvey, the livestock industry is feeling the brunt of the storm, as well. 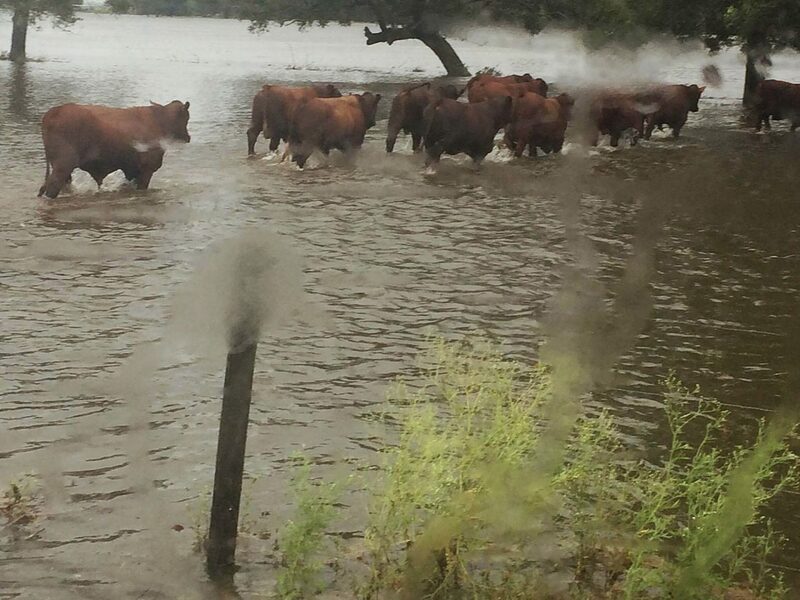 According to Texas AgriLife Extension, 54 counties in Texas and 1.2 million head of cattle (27 percent of the state's total beef herd) were in the path of the hurricane and the flooding. 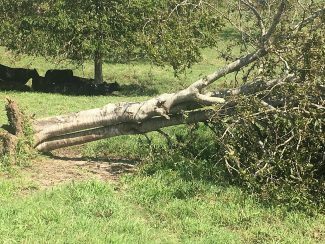 Gene Kubecka, owner of Wendt Ranch located near Bay City, Texas, barely made it home before Harvey hit his Santa Gertrudis operation. "I was in Paraguay judging a cattle show for 12 days and had plans to travel to Amarillo for some additional meetings, but when I saw what the weather reports were projecting with the hurricane, I figured I better get home and quick," he said. "When I got to the ranch, we had already received 6 inches, which isn't really a huge deal since we receive 40 to 60 inches of rain annually. We can get a foot of rain in one shot, and it's not a problem. At this point, I was able to drive around the ranch and make sure the cattle were where they should be." Kubecka thought the storm would subside, but the following day, Harvey surprised him. "By Sunday morning, it started to come down in bucket loads," he said. 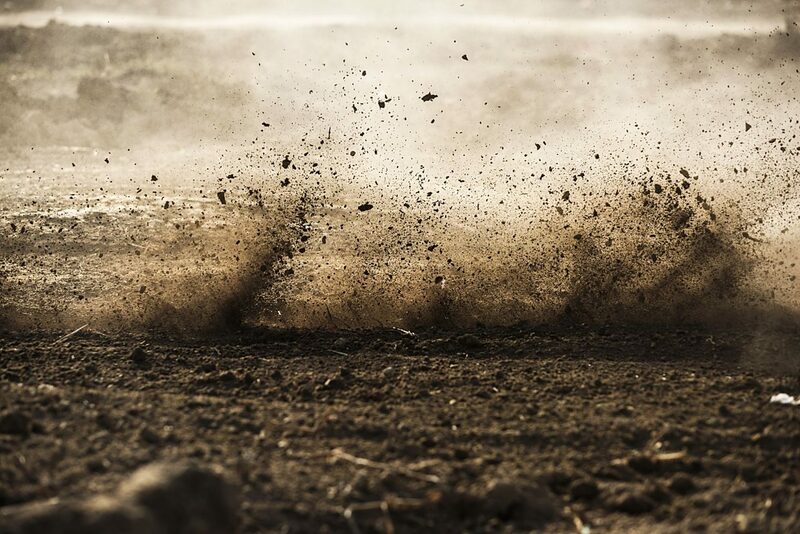 "Within a couple of hours, it went form bad to worse to serious. The water was rising so quickly that we had flooding like I had never seen it before. The only way to get around was on a tractor. 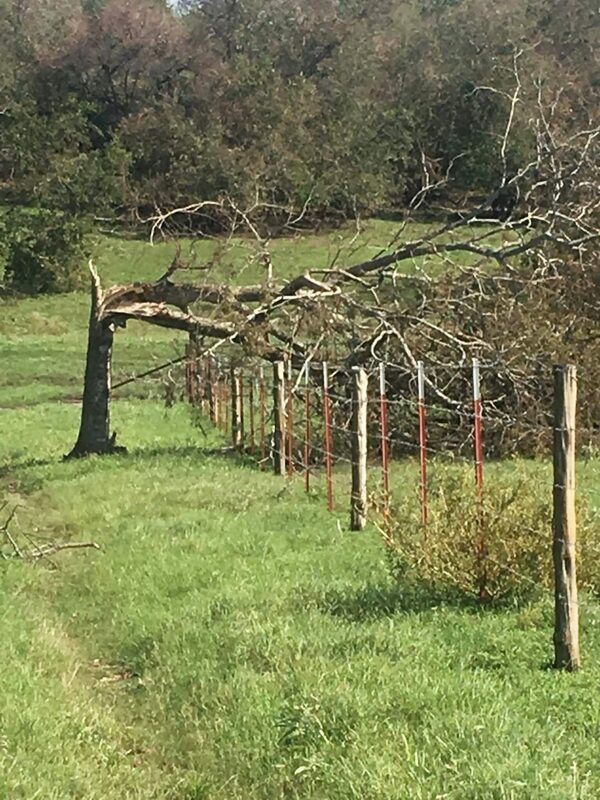 We started moving cattle to higher ground, and I tried to cut a fence to move them, but they wouldn't budge. They went through the gate in a lower area and had to swim across." Kubecka has 600 head on the ranch, and right now, he says everything is commingled and doing okay. "We won't be able to take inventory for a few days to see how the cattle really fared, but from what I can tell, the cattle are together, and we're just working to keep them from drowning," he said. "We'll need to get hay to the cattle soon, but it will be difficult to haul bales without getting bogged down with the tractor. We fortunately just got done putting up 700 round bales, so we have forage available. The flood waters are receding, but it's currently 6 inches from going into the house. Once the water goes down, we'll be able to start picking up the pieces." 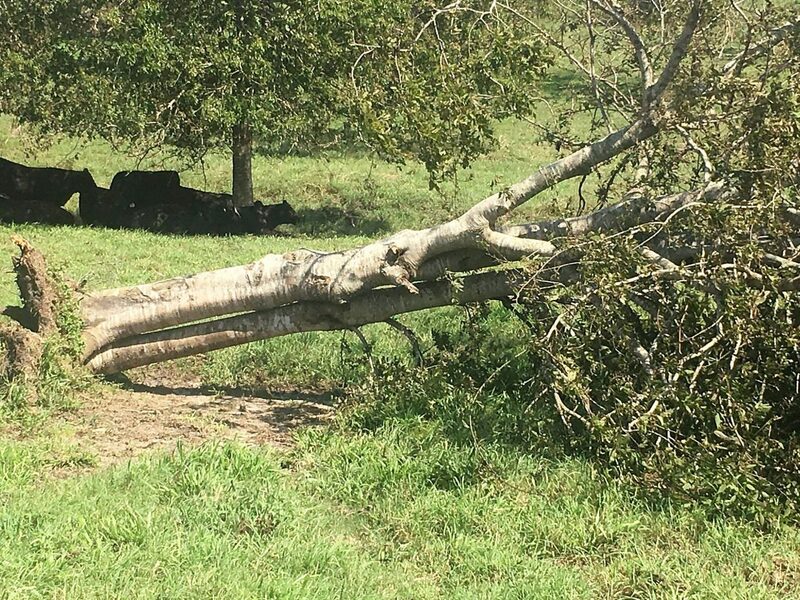 Amber Martin Buzzard, owner of the Southern Jewel Cattle Company near Victoria, Texas, is thankful for higher ground away from the flood plain, but her ranch couldn't escape the 120-mph-winds and 25-plus inches of rain. "We woke up to alarms going off in the middle of the night warning us that the hurricane was going to hit soon, so we got up and evacuated earlier than we had planned," Buzzard said. "My husband, Casey, stayed home to watch over the ranch. We lost power, but thankfully, we had cell service throughout to keep in touch." Thankful to have missed the flooding, the damage looks a little different at their ranch. They lost nearly all of the trees on their 300-acre ranch, and the winds also stripped the roofs off of a couple of barns. "My brother, who ranches closer to Houston, had to evacuate all of his cattle, and we know many producers who are dealing with flooding and won't be able to get to their cattle for a few days yet," she said. "This was my first hurricane, and I'm thankful we didn't have worse damage than what we did. When that alarm went off though, I had never been so scared in my life." Locating missing cattle and rebuilding roads and fences will be an ongoing challenge in the days and weeks to come, but the agricultural community is already gathering together to help those in need. "There has been an abundance of support already, and as the community tries to rebuild, I'm confident the agricultural community will come together to offer assistance to those in need," she said. The Texas Animal Health Commission (TAHC) Animal Response Team is one of the resources available to producers. The team includes representatives from state and federal agencies, Texas A&M AgriLife Extension Service, several agricultural industry organizations and other stakeholder groups. TAHC has a Harvey Hotline set up at the Animal Response Operation Coordination Center, which can be reached at (512) 719-0799. This number is where volunteers can call in to donate time, feed, labor, resources or shelter for livestock. Additionally, producers who have been impacted by the hurricane can call 2-1-1 for immediate assistance. 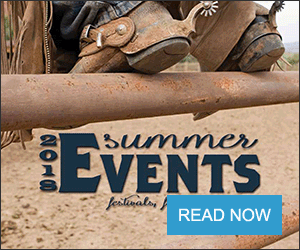 The Texas and Southwestern Cattle Raisers Association is also actively working to assist the state's beef producers. "Our thoughts and prayers are with all those who have been affected by Hurricane Harvey and the catastrophic flooding that has resulted," said Richard Thorpe, TSCRA president. "TSCRA is working with state and local response agencies to coordinate relief and support efforts, and does have special rangers in the region to assist producers. 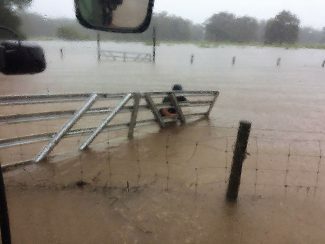 However, many areas are still experiencing flooding, making it difficult for ranchers and response teams to safely assess the impacts on cattle herds. 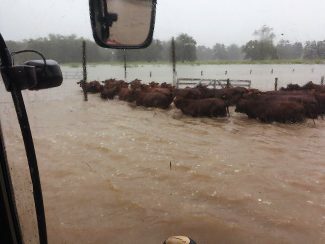 As the rain and flooding subside later this week, cattle raisers will be able to better assess their needs and TSCRA stands ready to assist." TSCRA Media Director Jeremy Fuchs added, "It's a little too early to tell at this point how great the impact will be from the hurricane as so many are still experiencing extreme flooding. We are very much ready and anxious to assist, and those who need help can check out http://tscra.org/hurricaneupdate/ where we provide updates and resources for producers." 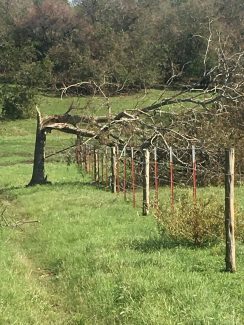 Fuchs said he's heard many reports of washed out fences, misplaced cattle, broken trees and flooded homes.